At a time when startup investments are booming, one could say there never was a better time to start on a business venture. But with increased amounts of capital available to entrepreneurs, comes increased competition for that capital. What do you have to do to stay ahead of the pack? 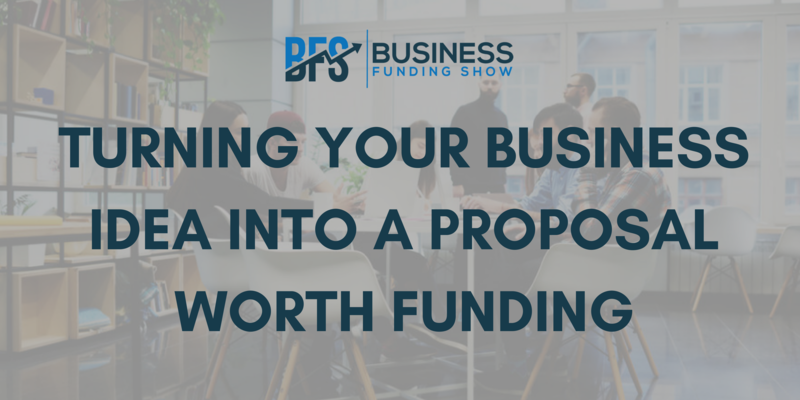 Whatever type of funding you might be aiming at – be it equity, grants or loans – you will have to be able to effectively pitch yourself to investors and explain exactly how you will execute your business plan. Searching for investors will require a substantial investment of your own, but if you wisely and mindfully use your time, money and energy during your pursuit, you will have a higher likelihood of reaching your goals. All this important information needs to be backed by solid research and testing. If your business includes a product, have a working prototype that you can present to customers/investors. Show them that you’ve done your homework and know that your business is ready to go. If you have little to no experience in writing a business plan, then don’t hesitate to seek professional help – this will prove to be a smart investment. Market research is the key to understanding whether your business will actually be filling a gap in the market, or just adding to the saturation of existing companies. You need to be able to demonstrate to your potential investor, that there is a real demand for your product or service. The more customer validation and feedback you can receive at the early stages of your startup, the better. This is evidence of initial traction for the investor. The importance of a social media presence really cannot be overstated in today’s day and age. Strong social media profiles and exciting, interesting content can entice not only followers and customers, but also potential investors. Let your passion, knowledge, creativity and excitement shine through, and engage with your audience. Make it fun for them to interact with you through competitions, discount coupons etc. Here it is also important to know who your target audience is. Secondly, don’t be afraid to connect with investors on LinkedIn and Twitter – this is also an excellent opportunity to get to know a little bit more about them. Make a note of topics they post about frequently, then use them during your pitch to show that your values and ideas intertwine with theirs. Craft an elevator pitch and take every opportunity to practice it. This should include a quick overview of your business, the problems it solves, and what you need to make it better. Once you perfect your elevator pitch, you will be ready to network! Networking is one of the most important ways of getting the word about your business out to all the relevant people. It is your chance to connect with other entrepreneurs in your industry, as well get to know potential investors. To get started, begin networking within your local communities. This will be the initial step in talking about your business and sharing your ideas. You will have to network often and make sure to attend relevant events. The people around you can make or break your dream, and building your team is sometimes as important as the business idea itself. You need people who believe in and share your vision. Your team needs to be passionate, committed and importantly, knowledgeable. Investors prefer to back teams that really know their market by having backgrounds that are rich and impressive in the market niche for which the company is engaged. When you’re just starting out, there will be many obstacles to overcome. No major startup, team, product, or service can be built in one day. It takes time, patience, and fine-tuning. The same is true with applying for or attracting funding. But if you follow all the necessary advice, be persistent and don’t give up – you just might be able to secure it. Are you an entrepreneur looking to make the right connections to grow your business? Our next event ‘Networking with Funders’ is going to take place on the 21stof August (18:00-20:30) at WeWork Moorgate. If you would like to find out more/book tickets, please click here.